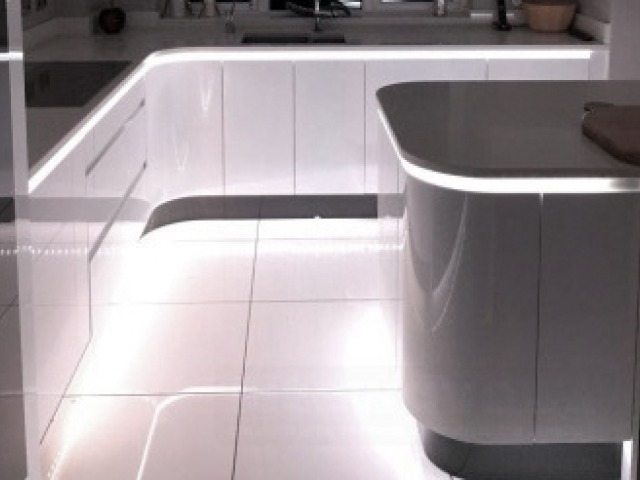 Even the best kitchens can look dull without a good lighting scheme. 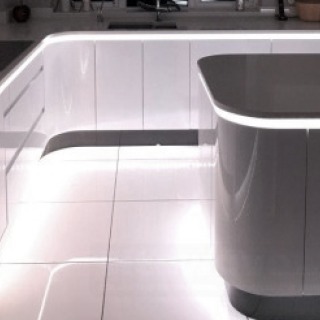 LED Lights used properly can make a massive massive difference to any kitchen. 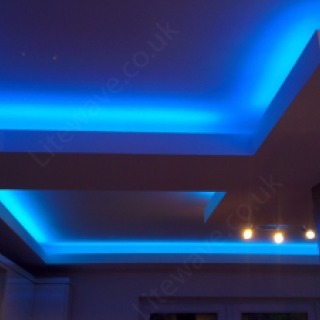 Kick board /Plinth Lights under the kitchen base cabinets. 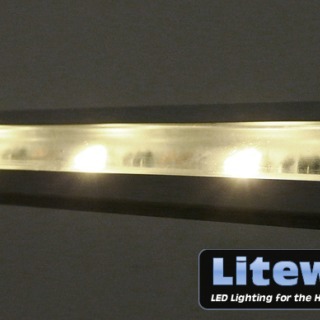 Our LED Strip Lights will create a wash of light for a floating-on-light appearance. 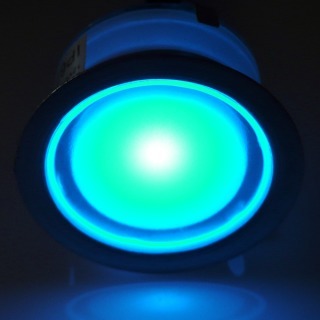 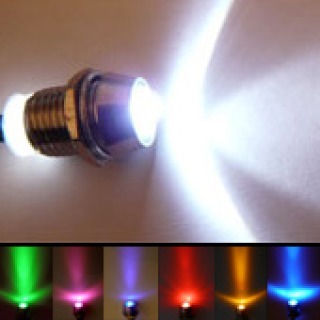 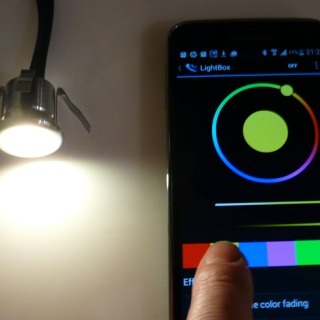 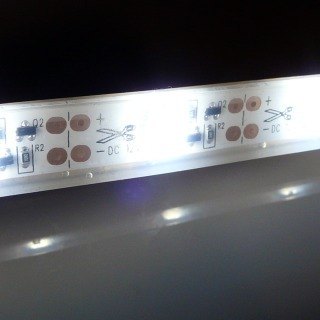 The LED Strips can be single colour or colour changeable, you even change the colour from a Smartphone or Tablet. 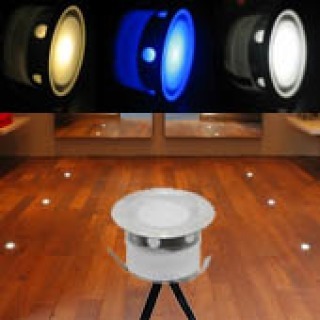 Our single colour or colour changeable Plinth Lights are ideal for this, we have a variety of sizes and finishes available. 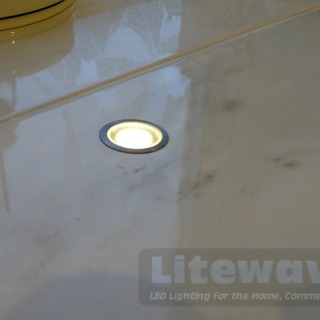 This is done by fitting LED Strip to the tops of the kitchen cabinets. 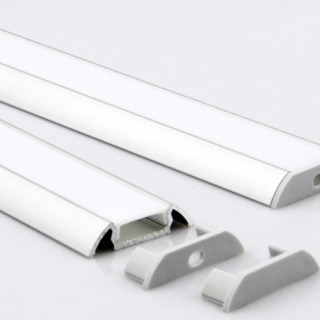 The tops of kitchen cabinets can quickly get a film of grease and dust so for ease of cleaning and hygiene we recommend our Waterproof LED Strip, available in standard or professional options, and also single or colour changeable. 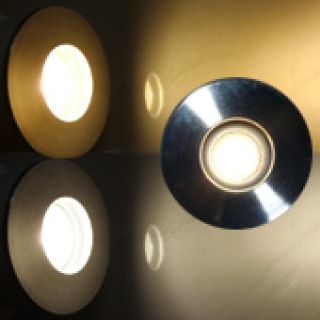 Kitchen Work Surface / Task Lighting. 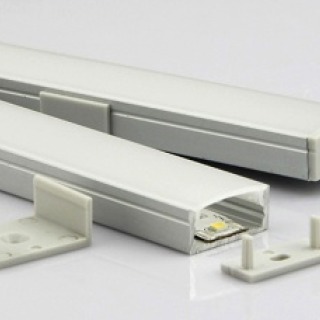 Traditionally halogens and fluorescent tubes have been used to accomplish this. 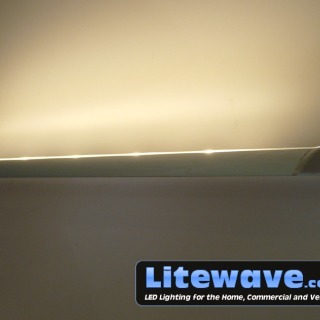 Our Samsung LED Strip is one of the best options available. 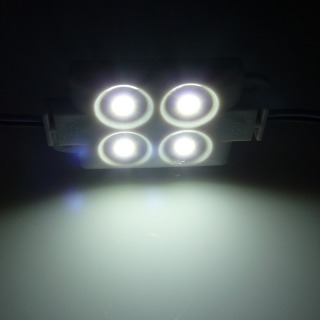 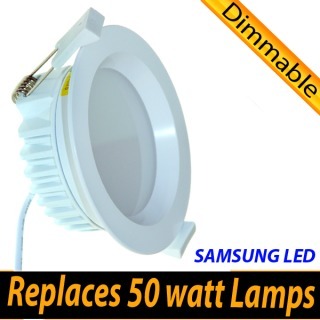 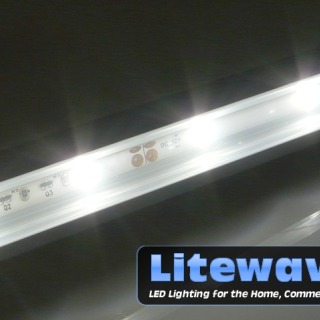 It is bright and will last longer than most other LED Strips currently on the market. 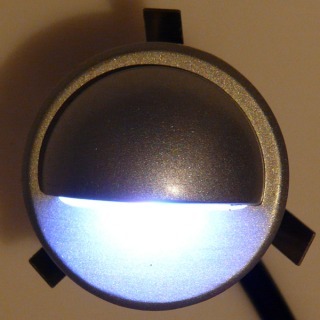 It can also be dimmed from a wall dimmer using our range of Mains Dimmable Transformers. 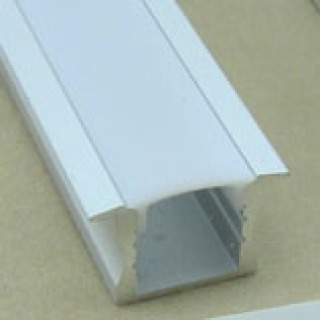 Any of our Non Waterproof LED Strips can be set into our Aluminium Profiles for a factory finished appearance. 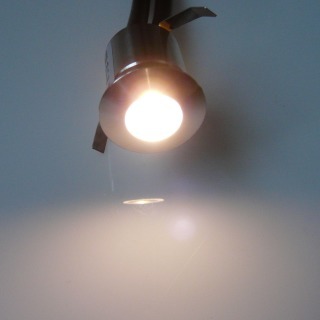 If you are on a budget or need something very compact you could use our Mini LED Screw Lights, they are tiny and produce a large amount of light for their size, they are available in packs of 10 and work out at just £1.40 each! 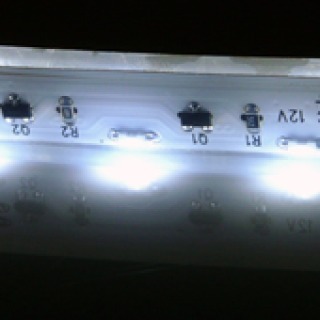 For lighting inside cabinets we recommend using our Slim 1 Watt Modules or our LED Strip Lights (shown above).